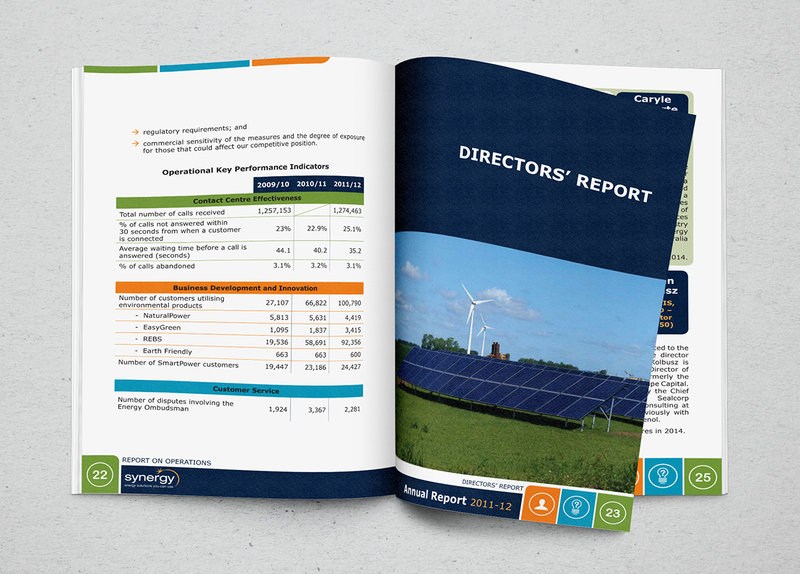 This annual report is a sample job to show that I am able to take pre-existing branding guidelines and design a finanical document. I have chosen to highlight certain elements from their brand and use these as footers. I have designed the cover and all of the tables to reflect the rest of the document.